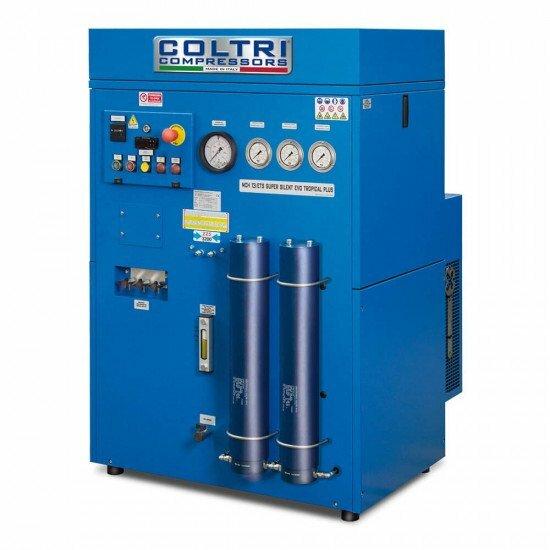 We have an 8-10 week lead time on delivery of these Coltri compressors. PRICE Price may vary. Price may vary. Price may vary.